2018 was a great success for Mitsubishi in Canada! Measured in more than just sales, but also in the popularity and confidence placed in the brand through consumer satisfaction. Our dealership is proud to be part of a brand that is continuously striving to go above and beyond. Read along with us at West Side Mitsubishi to find out the highlights of the Mitsubishi brand in Canada for 2018. In 2018, the Mitsubishi Outlander PHEV was awarded the 2019 Green SUV of the Year by Green Car Journal. This is mainly thanks to the fact that Mitsubishi keeps improving the standards for environmental performance through the production of the Outlander PHEV, year after year. 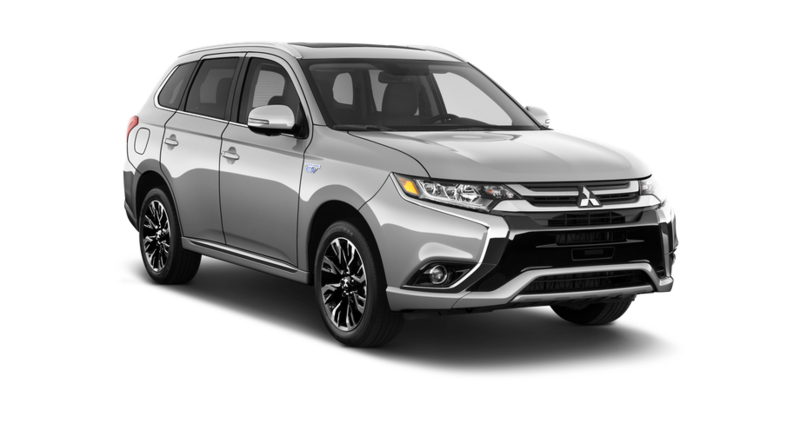 And that’s not all, the Mitsubishi Outlander PHEV also makes this hybrid technology available for consumers at an affordable price, which was not seen until its introduction into the automotive market. In 2018, the Mitsubishi Outlander PHEV set a new record in Canada by achieving more than 5000 vehicles sales. This plug-in hybrid vehicle brings together the best of both worlds: the efficiency of electric vehicles and the capability of sports cars. The breakthrough of the Mitsubishi brand in Canada is not only attributed to the great success of the Outlander PHEV, but also other models have played a very important role. 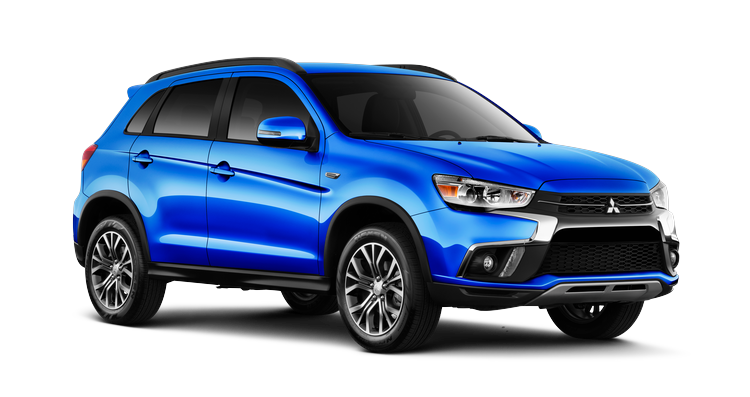 In November 2018, Mitsubishi sold a total of 1,706 vehicles in Canada, including the top-selling Mitsubishi RVR (478 sales), the Mitsubishi Outlander (403 sales) and the Mitsubishi Eclipse Cross (357 sales). When compared to the previous year, Mitsubishi sold 10% more vehicles in 2018 with a total of 23,594 sales. Another outstanding feature that is helping Mitsubishi make way in the Canadian market is Super All-Wheel Control, which helps with safe handling even in extreme winter conditions. In a nutshell, 2018 was a very prosperous year for Mitsubishi, and with the continuous refinement and improvement of its technologies, success will keep knocking at Mitsubishi’s door for years to come.